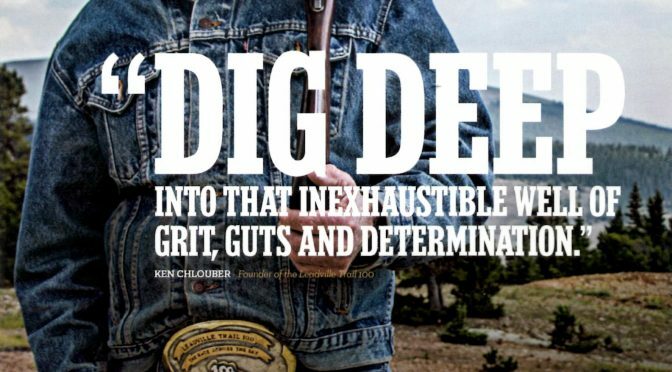 Ken Chlouber, poster child for grit, guts, and determination! DIG DEEP! 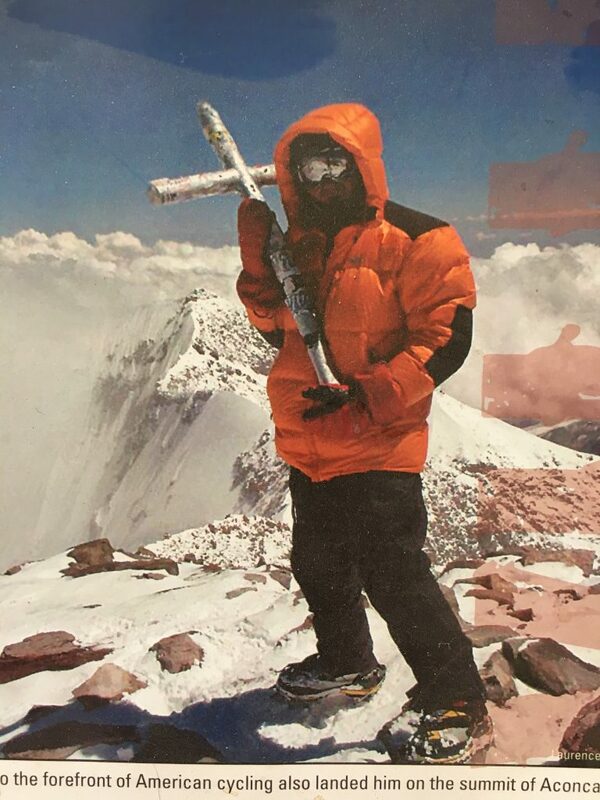 Do you have what it takes to complete a 100-mile foot race through the Rocky Mountains? 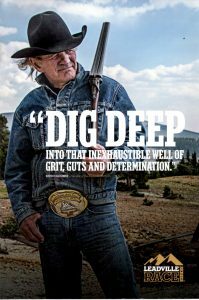 Ken Chlouber, founder of the Leadville Trail Race Series, believes in you–but you must make a commitment to yourself. In the first episode of this special Alligator Preserves series, Laurel visits with Ken and learns what’s special about Leadville and this unusual race series. 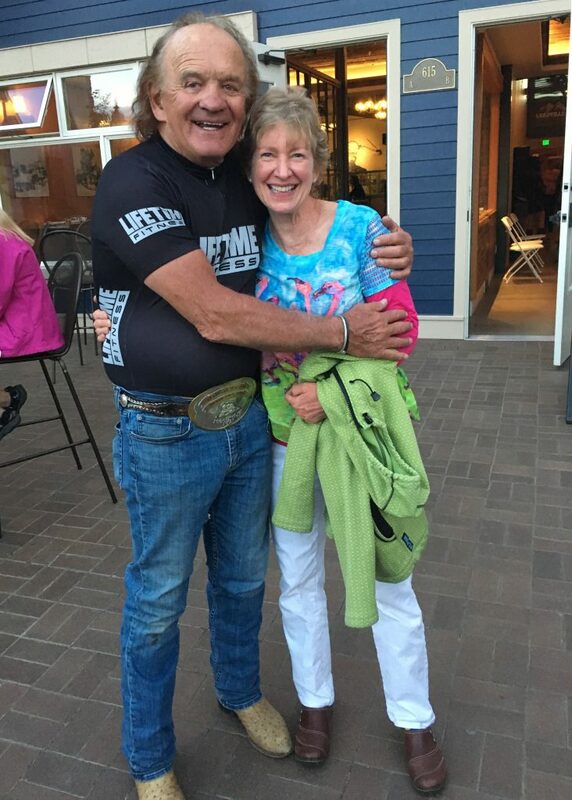 Ken Chlouber, 60-year-old bull rider! Ken throws his quacking phone out the door! What will you do at that deciding moment when you want to quit? 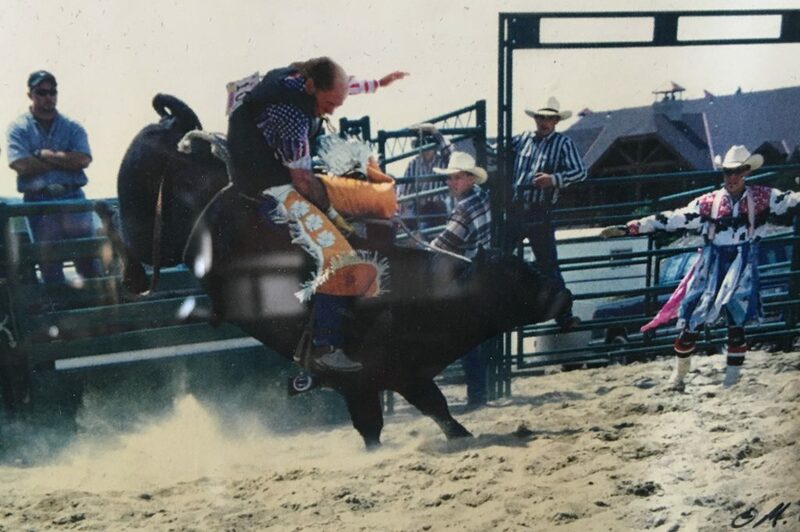 Bull riding at age 60! I found Ken this past summer outside Treeline Kitchen restaurant on Harrison Ave (Leadville’s “Main Street”)! Previous PostAlligator Preserves Episode 17: Just Because You Can See the Mountaintop…Next PostAlligator Preserves Episode 19: Are You A Pantser?